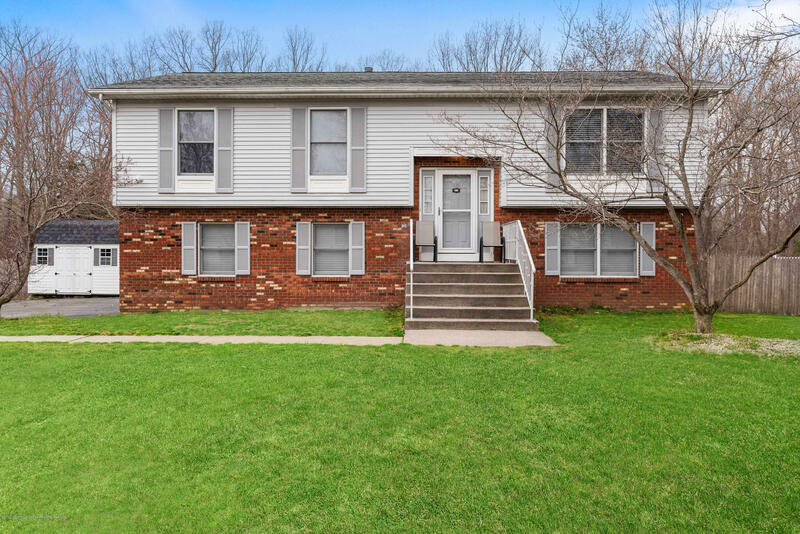 Don't miss this one!Beautiful Spacious House in Harmony Farms!Immaculate and spacious sunny home on premium lot with a beautiful updated kitchen, open floor plan and bonus room. This 5 bedroom, 2.5 bath home boasts an eat in kitchen with cherry wood cabinets, granite counters and stainless steel appliances. Additional living space was converted from garage on first level as a multi-purpose room and can easily be modified as a fifth bedroom. All bathrooms are updated, and a NEW A/C system and fence were just installed in 2018. Family room has wood burning fire place with full mantle and newer laminate flooring. Enjoy the privacy of the huge backyard backing up to wooded preserved land for quality family time.